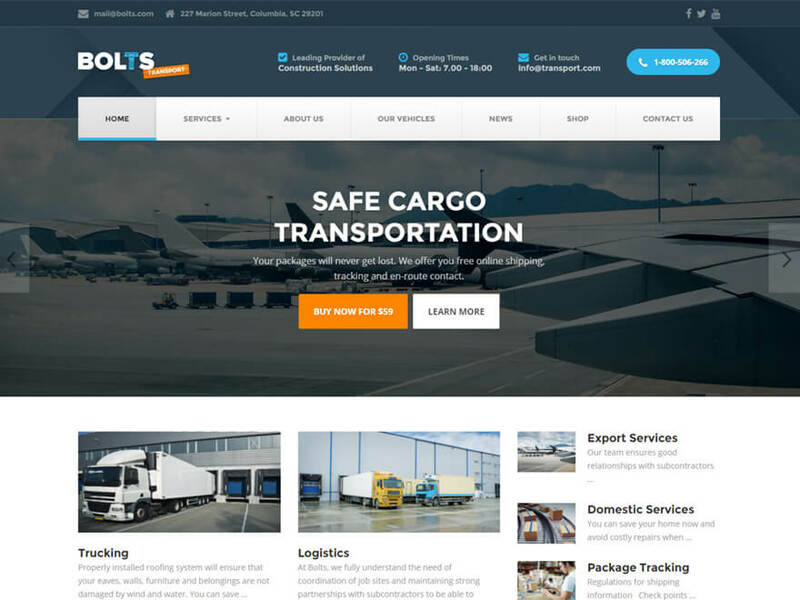 We have analyzed over 50 successful websites for trucking, logistic and cargo services, the perfect mix of design and functionality that will fit your client's needs. 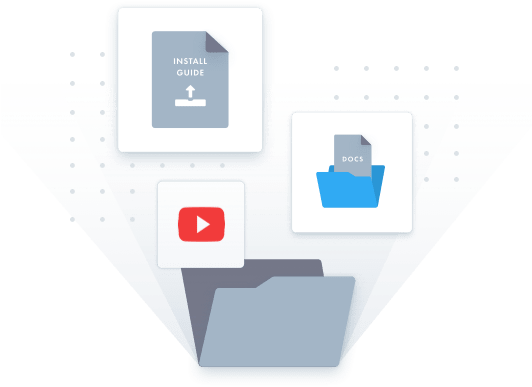 Choose from a variety of pre-built widgets that are easy to edit and very customizable for you as the developer, while simple to use for the website visitors. Use the beautiful classic header or unique 3 column hero area to showcase the main services at the same time. You can also change the background color to match your clients branding colors and match it to a light or dark logotype. 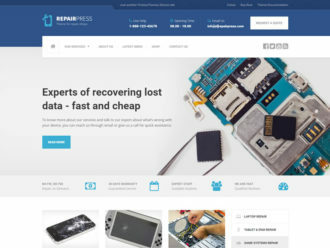 Traditionally, users must scroll back to the top of the website to use the navigation menu. By enabling the sticky menu, they will be able to navigate through the website and access contact information faster. Business owners find it very important that their contact information is highly visible, so the website visitors can quickly get in touch. You can show the business number with a conventient button that automatically calls if the visitor is browsing the website on a phone. 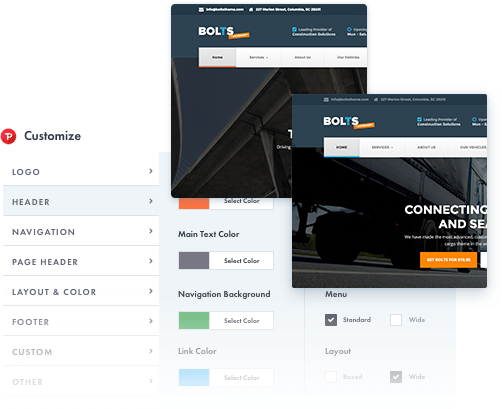 Use the Bolts Transport theme demo to quickly upload your client’s logo, change the primary colors, and switch the slider image. This will enable your client to interact with their potential website, and help you close the deal. 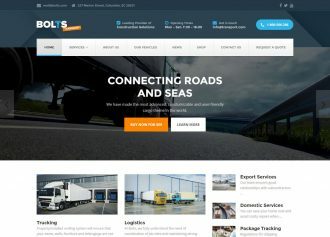 The portofolio widget allows you to group vehicles into different categories and present them in a clean, easy to understand, and interactive way. You can insert images, prices, and the location. You can also add a special title in a blue box for any important information that you want to highlight. Knowing who takes care of the logicstics, planning, organisation, and driving is important because it builds trust. You can add employees personal image, name, title, description and even highlighted links for certificates or social media profiles. Easily create a list of different job openings with a visible position title, contact details and a description. You can also add an extra ‘read more’ section for additional text. 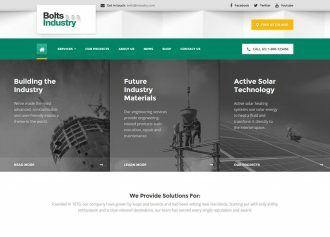 Use the full-width banner to show any important business information. 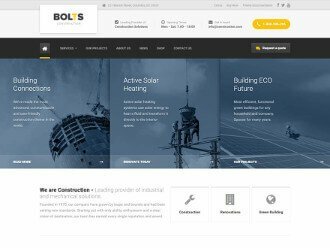 It is fully responsive and customizable to fit your clients website. It also has a dark background which is most suitable for any message that needs to stand out. 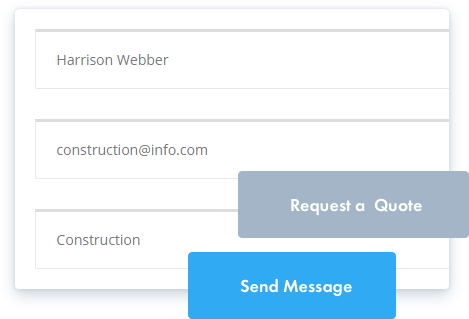 The accordion widget allows you to create a simple and clean F.A.Q. box which presents a unique opportunity to directly address concerns and remove obstacles in order to make a delivery order. Using this widget you will be able to beautifully show the business owners powerful message that builds trust for their customers. You can also insert a background image and his signature to make it even more personal. 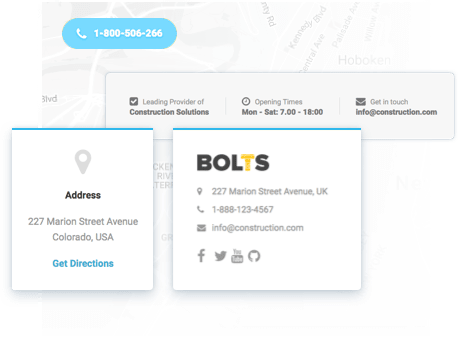 Help the website visitors know when is the right time to schedule a meeting for their next transportation project. Business owners usually offer help documents with detailed information about transportation. Simply upload any of your clients documents and enable visitors to download it. An easy and fast way to let website visitors contact the business owner directly from the website. You can also add more fields to get interesting information from the visitors (like when do they need the transport, what are their transportation requirements...). If there are more transportation project leaders, you can also set up a contact form for each one of them. Sometimes website visitors quickly glance over the websites content and land at the bottom of the page. An extra footer section makes it even easier for visitors to get in touch. 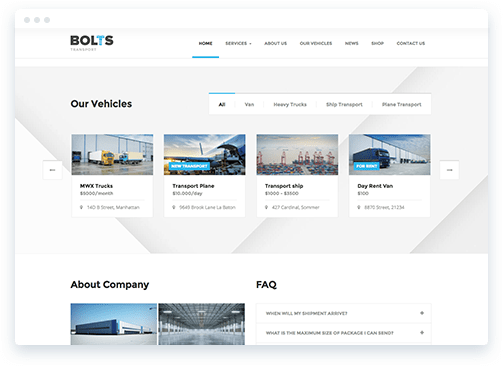 If your client is selling any type of physical products, you can simply integrate the WooCommerce plugin into the Bolts transporatation WordPress theme, and start using the store without having to spend days designing it from scratch. 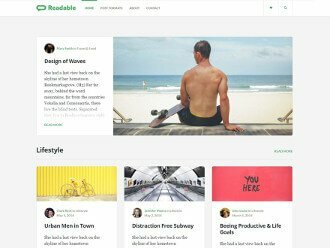 The blog design follows all the readability standards, making sure the content is easy to read and presented in an understandable way. It also makes navigating between articles and categories simple. 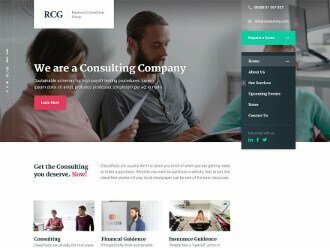 Clients who need a website, usually want a really good preview of how everything will look like. Download a free PhotoShop file with the complete theme design then change it to match your clients' brand. This way it will be easier for you to convince the client, without showing the price. 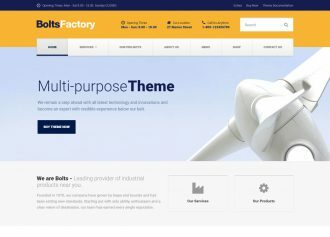 Use our One Click Demo ImportTM that will automatically configure everything and replicate the exact look of the entire theme demo on your WordPress admin, so you simply start editing and customising from a fully designed theme. "So many hours saved. Thanks!" Usually, it takes some time to properly setup and configure any theme especially if the theme has lots of options. 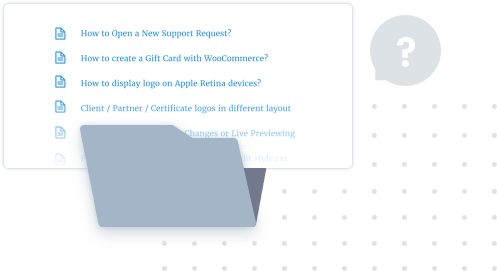 One-click demo import is a great solution to improve a theme’s configuration process, reducing greatly the time necessary to put a WordPress site in good shape. So many hours saved. Thanks! 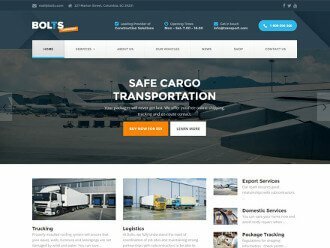 Have a website up and running in just a few minutes. 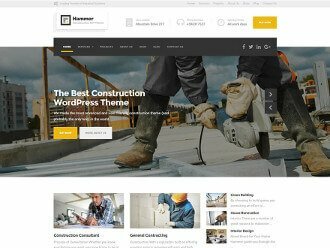 Unlike some premium themes we guarantee that you will get the exact look as our theme demo. Why design from scratch? Get the exact same look as the demo and start from there. 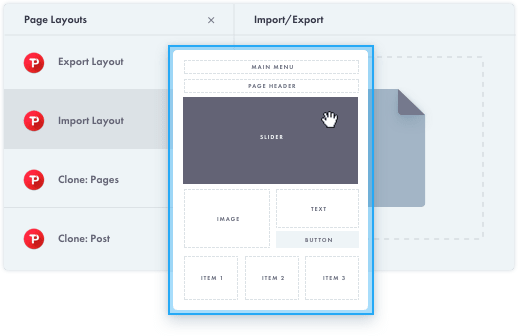 The powerful yet simple to use PageBuilder by SiteOrigin doesn’t bloat your front-end nor back-end. This makes it very stable, fast and enjoyable to work with. No programming skills required. 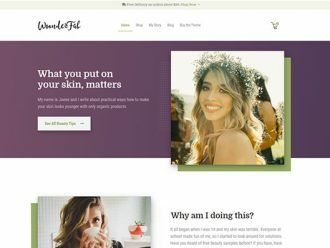 Currently Working With Visual Composer? Every widget and content block can be easily moved around to create the perfect look. Any element that you see on the website can be completely changed to fit your client’s needs. Sometimes clients want to make small edits to their website, and they will be delighted that it’s so easy. 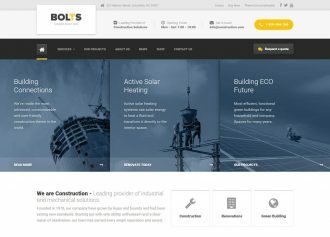 Look at the back-end, use the real-time editor, and see for yourself how easy and fast it is to build a website using our Page Builder. Add any of our 26 pre-built ProteusThemes multipurpose widgets that are easy to edit and allow a wide range of customization options. 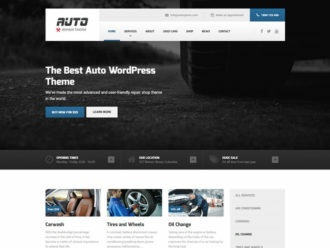 You can also choose from a wide variety of WordPress and Siteorigin widgets. Very flexible, easy to customise and with plenty of widgets. It is so nice to work with editor and see the wonderful end result. Thank you so much for amazing support and quick responses. Cannot recommend highly enough! Beautifully showcase your clients’s services, the team, location and every other basic info. Make contact information, opening times and other key info stand out and be instantly visible. 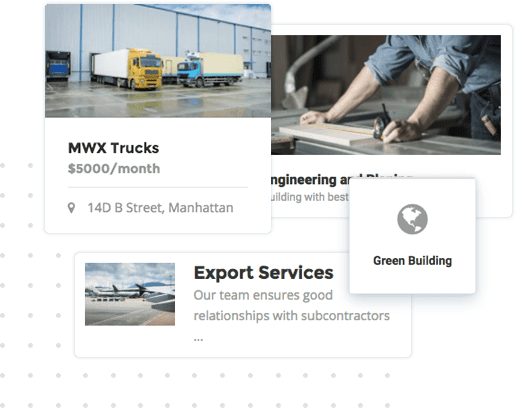 Use specific widgets designed to convert and help your client get more leads and sales. 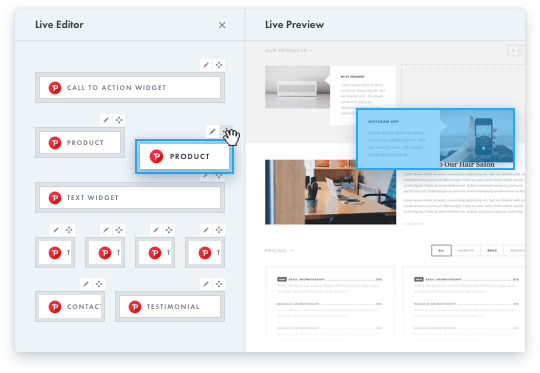 Use the Live Editor feature to see every change in a live preview when adding, editing, moving, and resizing content. 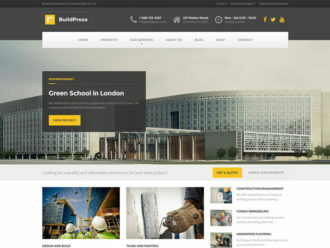 This will make building websites even easier. 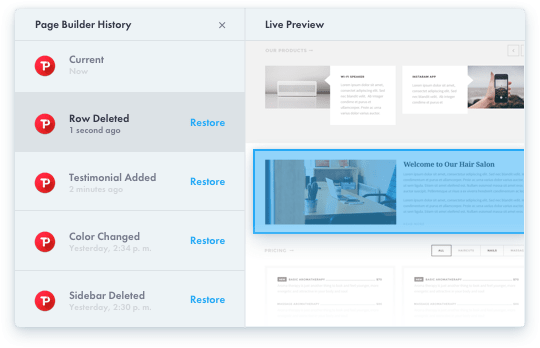 All ProteusThemes are fully responsive and you can switch between desktop, mobile and tablet preview. In case you accidentally delete or change a certain element, you can jump forward and back through changes to undo it. Choose an event to see what the page looked like before at the live preview on the right, then just click on “Restore Version” to get it back. 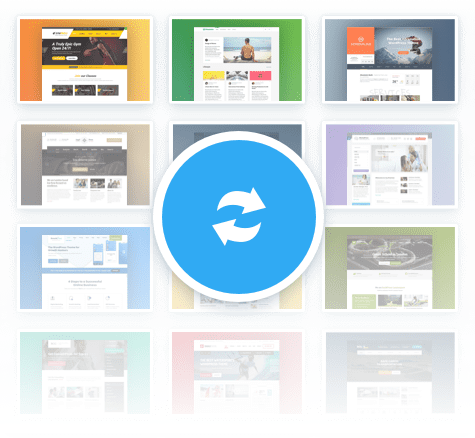 If you’ve designed a page you really like you can save it and reuse it on another page. You can also save our premade designs. To save your page click on Layouts > Import/Export > Download Layout. You can copy any widget or row that already looks great on a specific page and paste it to another page. You can do so by right clicking on a widget or row and click Copy Widget/Row. 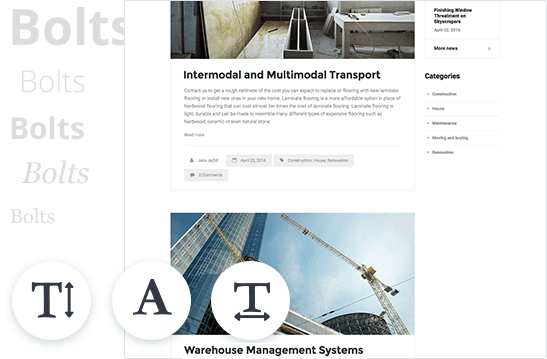 We have added a wide range of extra options to the original WordPress Customizer which allows you to edit into greater detail and make changes to almost any element from one convenient dashboard. Excellent customizability and so easy to edit & understand. Can honestly recommend ProteusThemes crew and their products! Upload the logo and retina logo for screens with high DPI. Change the color of any element you see on the page. Hide the contact info bar or keep it visible only on mobile. 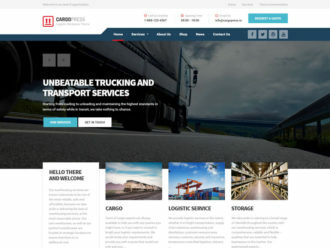 Switch the site layout to boxed or wide. Match the website to your clients brand in minutes. We’ve stripped away all the non-essential features used by slow multipurpose themes and made them way faster with clean, high-quality code. This also helps with Google’s ranking algorithm. 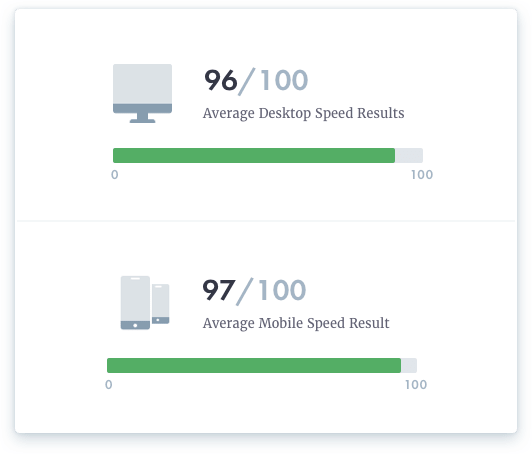 All ProteusThemes products are approved by Google’s mobile-friendly test and are explicitly optimized for local SEO. This helps your websites reach people who are in the surrounding area and get more targeted traffic. Mobile visitors present more than half of total internet traffic. All ProteusThemes are responsive, mobile-friendly and designed to dynamically adjust to all devices and resolutions. 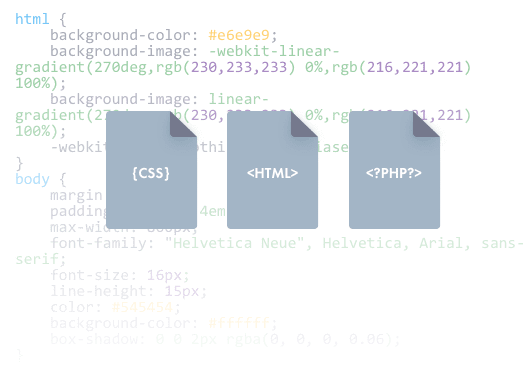 ProteusThemes are built on HTML 5, CSS3 and follow the latest web standards. The code is clear, well-tested and executes quickly. 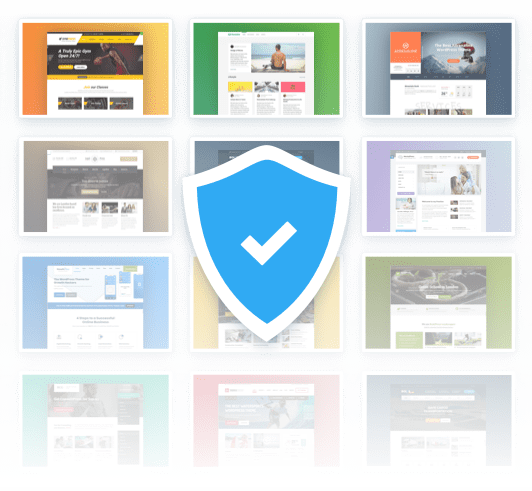 This allows you to have a faster, safer and more bullet-proof website. 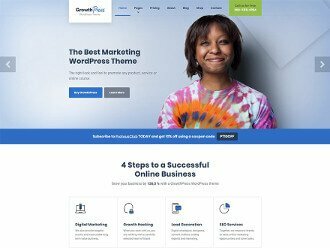 Incredibly fast themes, clean coded, wrapped with a sweet design. I definitely recommend them!!! 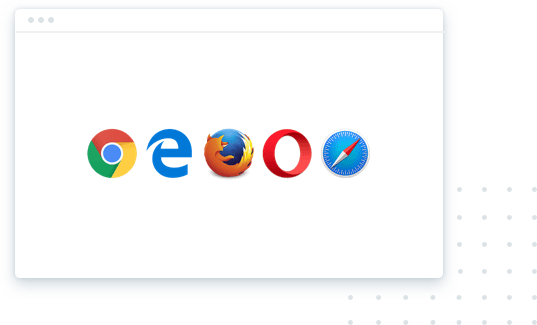 The code structure is cross-browser compatible which ensures that your websites will look and feel the same, regardless of which browser type or version the visitors are using. Your client’s website security plays a huge importance and we take it very seriously. 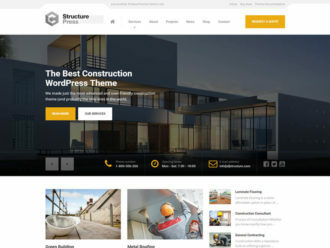 ProteusThemes code has been reviewed and approved by security experts at ThemeForest and ThemeReview. It is also CloudFlare-proof, which offers extra server security. You can rest assured that you are safe from all types of online threats. 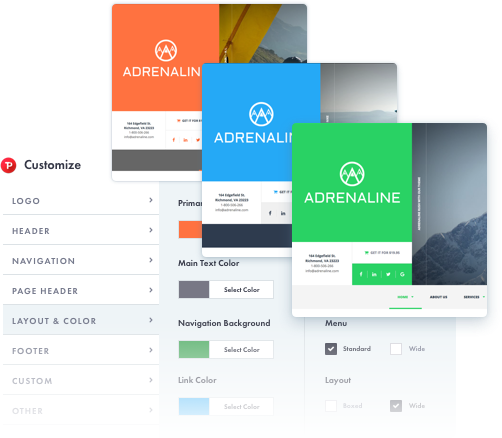 We regularly test and review plugins made by other developers, so they are compatible with all of our themes, allowing you to extend your WordPress experience even further. 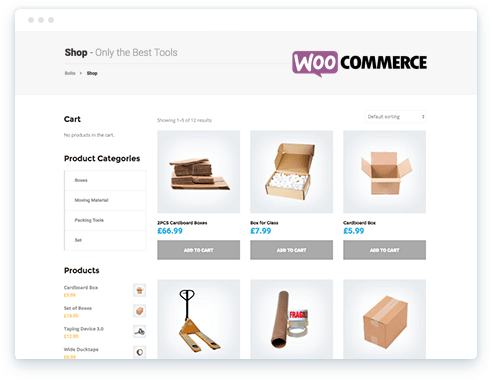 Set up a fully functional and pre-designed store with WooCommerce. Use the SliderRevolution or LayerSlider to insert a video on your homepage. Enable appointments for clients that offer events or anything similar. Once you pick your language, all the default content will be automatically translated. 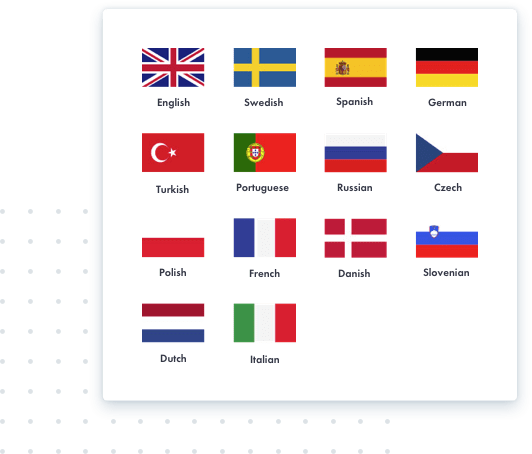 If your language is not listed, all themes are also localized and ready to be translated into any other language. 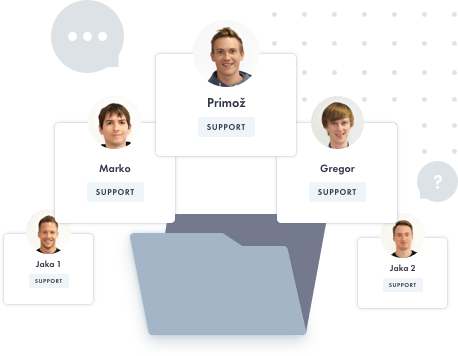 We’ve prepared support articles to help you. Every single working day, we are monitoring and answering your questions 12 hours a day in the EU and US timezone. 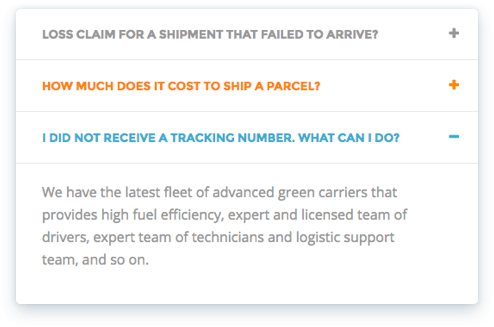 All questions get answered in less than 16 hours with continued, year-long average response time below 5 hours. 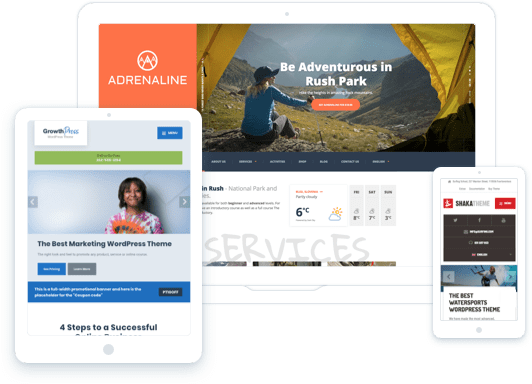 I purchased many WordPress themes from ProteusThemes and “Adrenaline” was one of the best purchases – its very clean and smooth working template. Nice to work with it. 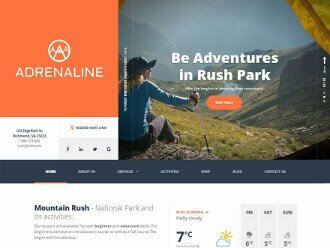 I made new web design for my travel/climbing club and this WordPress theme perfect fits to advertise this kind of business. 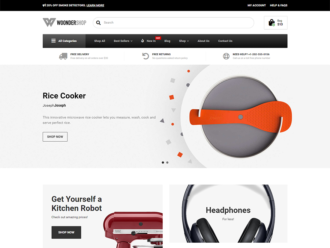 After start working with WP theme got few questions and received excellent and lightning fast customer support! If you get stuck when building a website, our developers with years of experience are great at solving code problems, whether it’s a simple or complex issue. Found a bug? Let us know, and we’ll get right on it. Have a feature request? We like implementing great ideas! "Support that has one goal: to help YOU!" 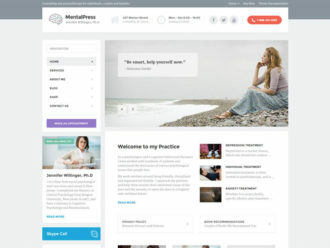 Excellent WordPress themes and support that has one goal: to help YOU! 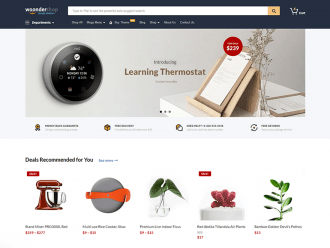 When WordPress, Woocommerce, PageBuilder and other different plugins are testing new beta features, we always prepare our WordPress themes in advance. 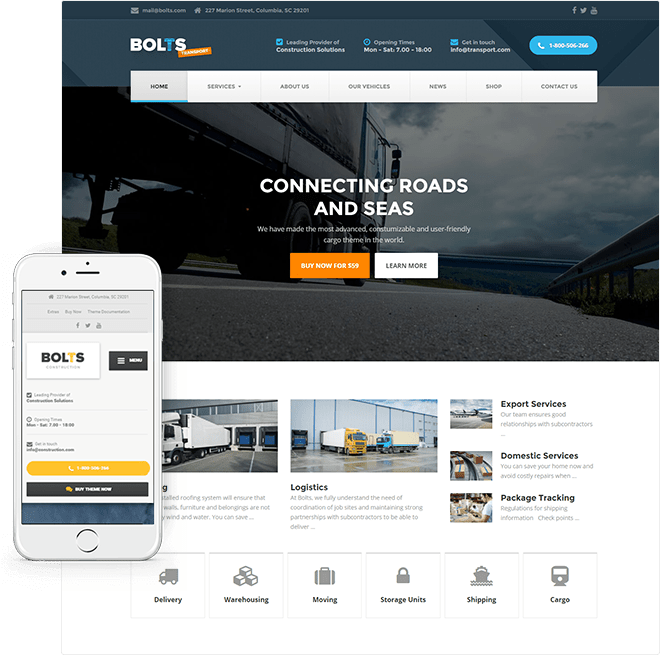 This allows us to roll an update on the same day as their release, which will make your WordPress theme always compatible and work perfectly at all times. You will get notified about updates and be able to update the theme with one click. "Very quick to setup and so easy to update." 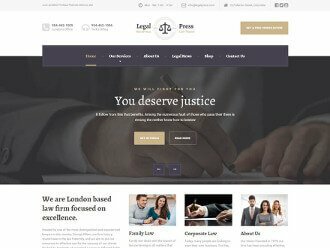 We have written many articles for every WordPress theme, covering a wide range of questions or issues that have come up during the years. This means most of your questions are already answered, and you can save time from searching on Google. In case you are setting up a WordPress website for the first time, fear not. 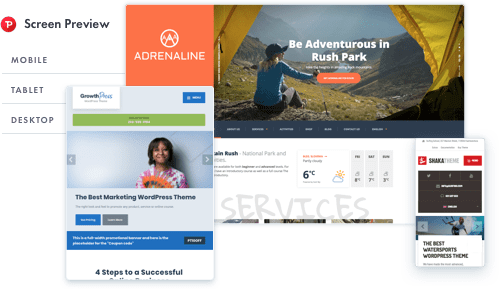 All WordPress themes have their own specific, in-depth theme documentation that will guide you through all the steps in a well explained and interactive way, backed up with videos and annotated screenshots. I have sent requests to the support team for some pretty outlandish stuff, and they were always helpful. 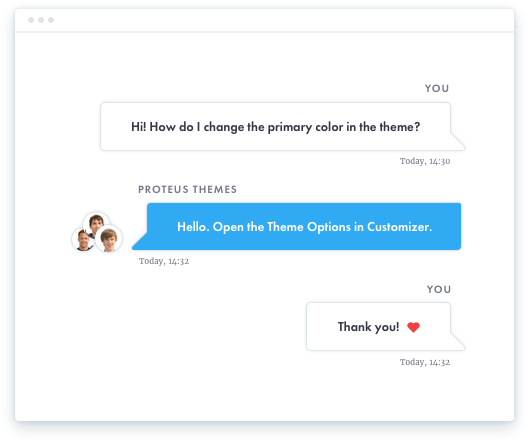 I had server issues causing the theme to not work properly, and all I had to do was ask Proteus for help. Awesome!! fixed remove die function from the PHP version check. fixed customizer custom JS code is stripping away script tags. added Custom Sidebars by ProteusThemes is now the default recommended plugin (Custom Sidebars plugin was removed from TGMPA). fixed Footer and Breadcrumbs colors in customizer.